Om Namah Shivaya is a five-syllable mantra dedicated to Lord Shiva. The benefit of Om Namah Shivaya chanting is that it connects you with the true blissfulness. Maha Mrityunjaya mantra and Om Namah Shivaya mantra, both are sacred mantras dedicated to Maha Rudra in the Sanatan Dharma. Om Namah Shivaya mantra generates several sound waves per second. These waves enhance human intelligence to the optimum level. Om Namah Shivaya slowly during Meditation gives Harmony, Concentration, and strength. Rig Veda defined Supreme being as Maharudra, the one who is Vishnu Vallabha. Lord Shiva symbolizes the Maharudra (रुदन रोकने वाला ) means the one who wipes out the tears. If chanter chants these mantras with true devotion towards Sachidanand. Their mind, body, and soul go through the transcendental phase, and they can even switch their dimensions. 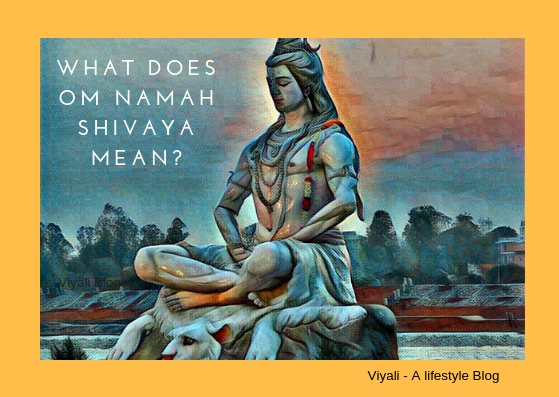 This post will help you to understand Om Namah Shivaya benefits. We request you to please read complete post to know the power of Om Namah Shiva. Om Namah Shivaya is Panchakshari mantra excluding Omkar (primary cosmic vibration) . Namah Shivaya attached with the five essential elements of the materialistic world NA - MA -SI - VA - YA. ॐ नमः शिवाय mantra chanting brings transcendental changes to the chanters body. Sages all around the world are busy in chanting the auspicious mantra through which they have increased their abilities to infinite levels. It means that those particular yogis have connected themselves with the primary nature of the existence which is Prakriti or sublime energy flow. Goddess Shakti resides in that energy flow and takes you to the Shiva. It is a remarkable ancient science of Yogis based on logistic realities. If chanted correctly, mantra helps chanter to get connected with Lord Shiva . Connecting to Shiva means going to self-healing mode.It is the ultimate state of the eternal blissfulness. Yogeshwara Shiva is Mahadev, in simple terms supreme Lord. The one who doesn't have any start and end. Everything emerges from him and in the end, gets dissolve in him. 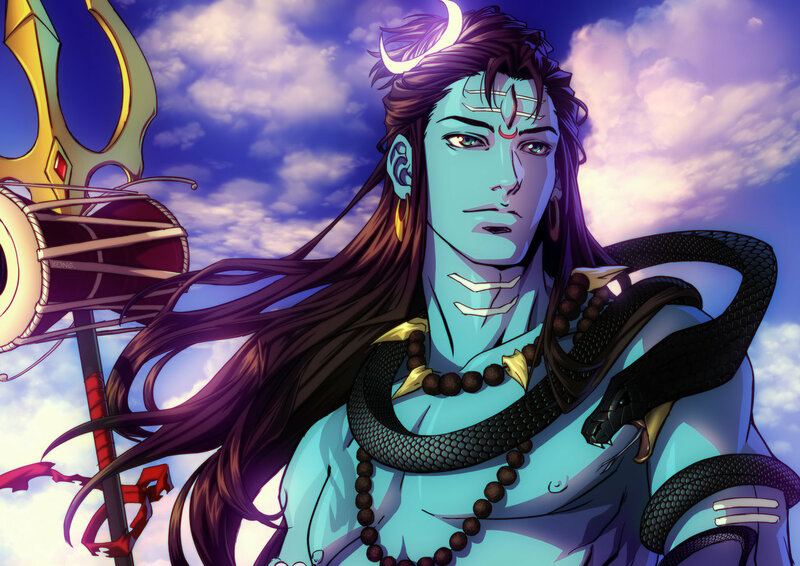 Therefore, Shiva is unique; there is no one like Shiva, the immortal one, Unconquerable, the greatest Aghor, infinite, omniscient, greatest transformer, Adi Purusha. Maheshwar is Nirakar and Nirguna Param Brahma, in the highest level worshipped in the form of Lingam all around the world. In his physical existence, Shiva is in a household with Goddess Parvati . Every quality of Shiva makes him distinct from others. Shiva is Lord of the innocence and generosity. The Supreme consciousness, who is known for his compassion. The destroyer of the Darkness and all sort of evil. The greatest giver who gets easily pleased. Shiva himself means the auspicious one. Shiva is known for living an extraordinary ascetic disciplined lifestyle. Shiva as Shankara loves to remain surrounded by Prakriti. Shiva is supreme Vairagi still the charm of Chandrashekhara is eternal. Pleasant smile & Simplicity is Shiva's ornament; Bhasma on the body is Shiva's adornment. Insanely in love with Goddess Parvati, Shiva allows goddess Parvati by giving her similar rights. It is the reason Goddess Parvati is Vamangi to Shiva. Being Supreme God, Shiva never tricked anyone and delivered justice to all. White is Shiva's skin tone, the one who rarely gets angry and always calm and compassionate and giver of health, wealth and success. Yoga, Ayurveda, Astronomy, Meditation, the self-defense art, Dance, music to the musical instrument are his creativity which he gave to Sapt Rishis. 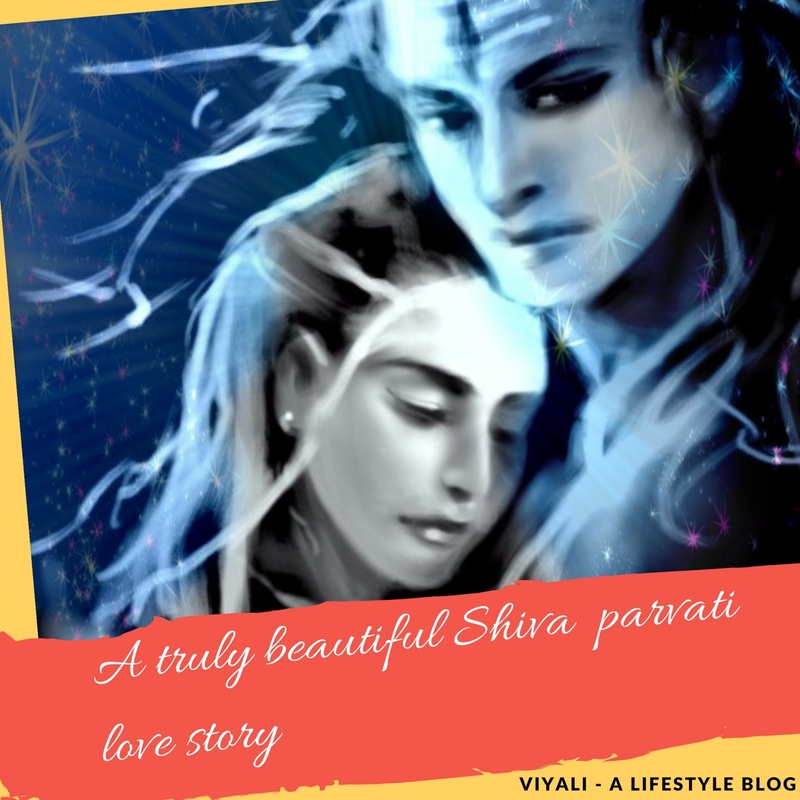 Even today almost every lady wants to get married to a man who has the qualities of Lord Shiva. Shiva is not limited to any particular Dharma or segment of humanity. Shiva is limitless and belongs to everyone including mountains, rivers, yogis, trees, soil, air, demons, animals, humans, sun, stars, moons galaxies to the universe. Worshipping Shiva can also make you limitless, That is what Om Namah Shivaya mantra represent. Om Namah Shivaya is a powerful mantra in the Shaivism. Namah Shivaya represents salutations to the auspicious one or adoring to Lord Shiva. Anyone can practice the Jaap of Om Namah Shivaya; it has no labels attached, hence free from all kind of restriction. The only thing required for Om Namah Shivaya Chanting is Bhav or devotion towards Mahakal . It is the only thing which can open the door of cosmic nectar for you in the meditation. It is the state which liberates you from your limitation. Your subconscious mind gets appropriately stimulated, and you start receiving the constant energy flow in your surrounding and within you. Yes, it is the phase where Shiva Shakti gets awaken within you; it means your energy channels are activated. In simple terms, human body Chakras activated. 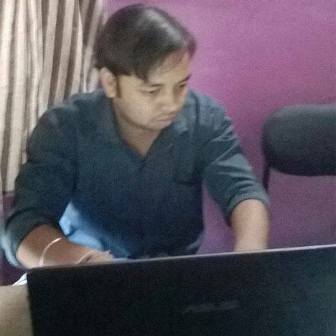 It is not a quick process it demands serious efforts and devotion. The routine practice of Om Namah Shivaya Jaap is helpful to reduce the time of Charas awakening; if chanted with complete surrender towards Shiva. It is also the highest stage of the Yoga where Yogies attains the highest level, and their self-healing mode gets activated. In medical terms, it is a state of parasympathetic. Their dependency on external factors gets minimize. It means the barrier of physical existence gets destroyed by the yogi. Panch Tatva has no impact on them. In simple term, heat and cold become equivalent for them. The human body becomes able to generate their energy within their corpus. The external requirement of feeding human body becomes useless. Pineal gland get activated, and spiritual eye or third eye becomes dominant within you. Yogis will be able to sense and interact with cosmic vibrations and see event of past and future. Evil people will find themselves challenging to stay near you. Even Ordinary people with little evil thoughts will not be able to face the glow of your presence. Your intelligence level will cross the limitations. Your learning capabilities will grow to the significant levels. Anything which you will demand from nature will appear to you. Even Yogis will be able to dismantle themselves on their requirement. 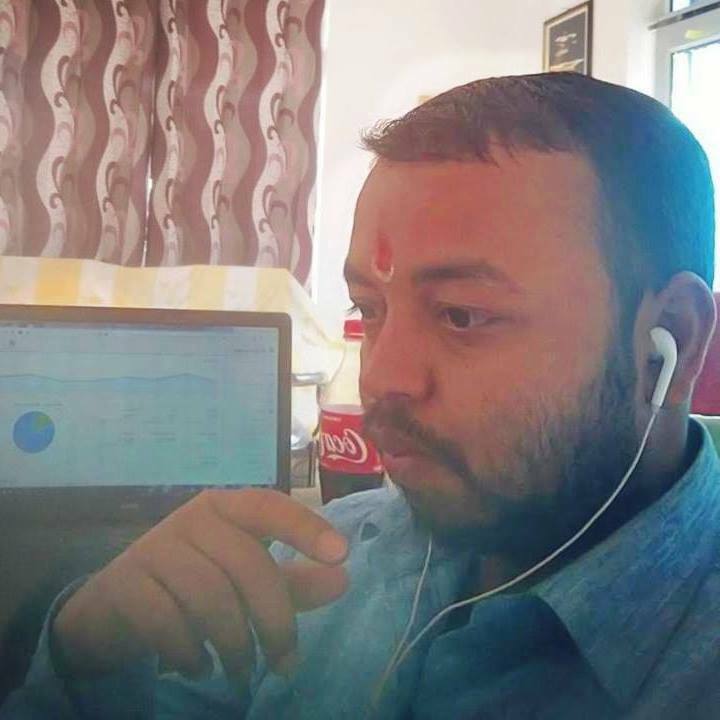 The Mantra is Moksha Giver and stabilizes your thoughts - The Chanting of Om Namah Shivaya is not just moksha giving mantra; It also enlightens, our inner thoughts process and improves blood circulation on the neurons. In medical term, this concept is called neuroplasticity . Mantra makes you feel Light - Lord Shiva is highly auspicious, When someone chants Om Namah Shivaya, At that moment he becomes AGHORI. Ghor means extreme and, AGhor (Not Ghor) means the one who is not extreme. That's how Shiva makes you feel light inside your heart. A significant vibration originates in the subconsciousness part of the mind which gives the feeling of internal ecstasy. Om Namah Shivaya mantra benefits that the Continuous repetition of the divine mantra is the way toward perennial joy. Om Namah Shivaya helps in controlling Senses and anxieties Neelkantham is Vairagya founder (Means founder of Dispassion). Shiva Kaam Bhasmam (Destroyer of eroticism ) makes you qualify to control your senses and nerves. The deity of eroticism (Kaam Dev) will not influence you. Om Namah Shivaya gives calmness to your mind Shiva holds moon crescent on his head. It impacts chanter body When somebody starts Om Namah Shivaay chanting. It cools his/her mind and helps them to get peace of mind, persistence, and calmness especially when everything is going against you. Om Namah Shivaya increases the happiness chemical which is known as GABA chemical . Lack of Gaba chemical reduces the natural sleep within humans. People who lack such chemical always feel exhausts. The frontal area of the human brain is in the Orbito prefrontal cortex which is responsible for making decisions, problem-solving and awakening the consciousness gets charged. Students get the immense benefit of improving memory power after the Om Namah Shivaya chanting. Therefore if your kid is suffering from low memory power, advice them to chant the mantra for 15 mins every day. Chanting Om Namah Shivaya mantra gives you eternal joy. 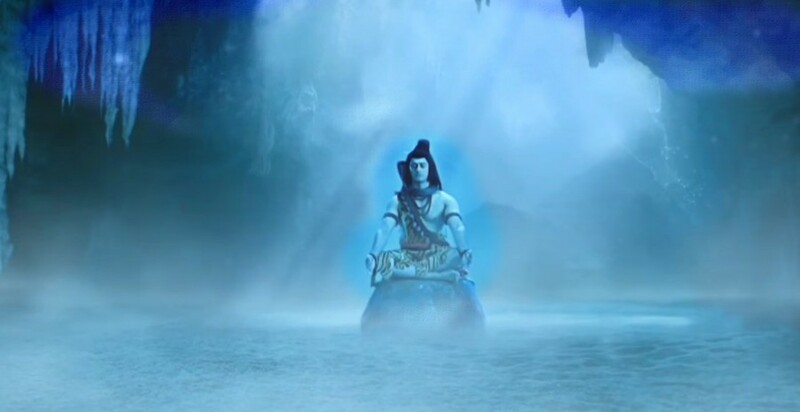 Shiva becomes your protector, Every kind of panic, stress, depression, insanity starts fading slowly, when you begin Om Namah Shivaya chanting. Himself becomes the protector of the chanter. Om Namah Shivaya mantra makes you free from your animal passion and rude behavior. It grows positive energy in you which improves your body metabolism and reduces the toxicity of the body. You will start feeling the reduction in your aggression and anger. These changes will require 25-30 days. You require to practice mantra with high reverence on Shiva. Slowly - Slowly Internal and external Changes start appearing It activates the inactive neurons of the brain cell. Your body and skin start getting glow and shine by tightening up your pores automatically in a natural way. Om Namah Shivaya is a powerful maha-mantra. The Continuous 108-time repetition is more beneficial to get Siddhis (Urza or strength). It is helpful in awakening Kundalini Yoga Shakti. 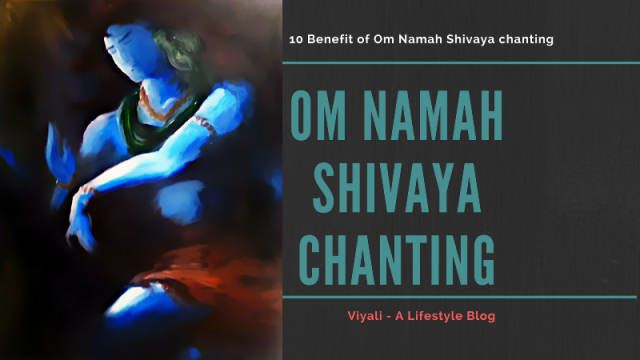 Health Benefits of Om Namah Shivaya Om Namah Shivaya mantra chanting improves your blood circulation and stabilizes heartbeat. Mantra can even enhance your blood purification system. Chanting the mantra also purifies your rationalizing process which improves your physiological as well as intellectual well-being. It also heals your sorrows, emotional pain and takes you out of the darkness and show the positivity of life. It also reduces the chances of heart strokes and organ failure. It spreads positivity in your house Worshipping Shiva in the home brings happiness into the family. Shiva & Shakti both get established in that house. You start understanding others problem and becomes ever ready to give helping hand to others. Moreover that, Moral values will start growing in the kids. Positive vibes will get emitting from that house and from the people living in that house. Chanting Om Namah Shivaya makes the law of attraction works better in your favor. The Power of Om Namah Shivaya is that it can free you from your past sins. 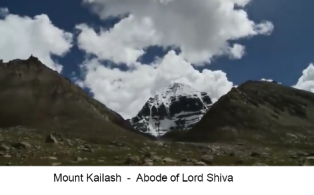 The Mantra helps you to invoke [ AtmyaGyan - Atman ] What most of the people don't know is that almighty Shiva is known for his simplicity and guiltless nature. This mantra helps you to get connected with supreme consciousness. Every substance including deities is the manifestation of Shiva's energy. Chanting Om Namah Shivaya is like worshipping the primary elements of nature means invoking your inner Shiva. 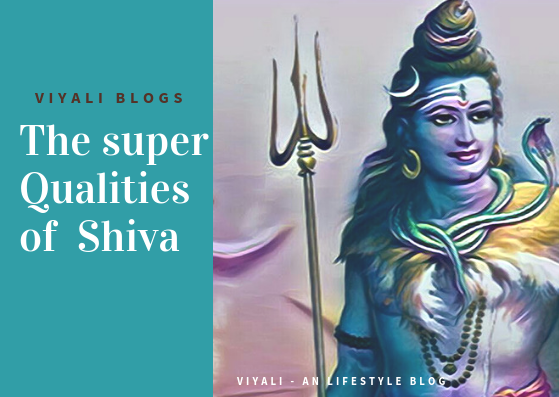 On this post, we have shared benefits of Om Namah Shivaya. The outstanding benefit of Chanting Om Namah Shivaya mantra chanting is that it is the giver of eternal joy, courage, and strength. 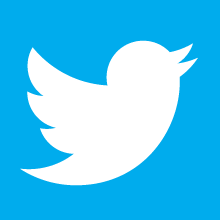 Please feel free to share the post on your most loved social networks like Facebook and Twitter.